Parallax scrolling is a huge buzzword in today’s times. If you want to know more about Parallax scrolling design and its benefits, you have to know that it actually sparks compelling and responsive website designing services and this automatically enhances perceptions of users and visitors. Contemporary web users require dynamic and bright website experiences to bring down overall boredom and minimize bounce rates. Parallax scrolling is a fantastic tool for keeping visitors interested and hovering on your site. There are several benefits offered by Parallax scrolling design that have made it quite popular with designers. The bounce rate definitely goes down with the use of such technology. The visitor count goes up and so does the retention rate. High bounce rates always have negative impacts on the overall search engine rankings of any site. 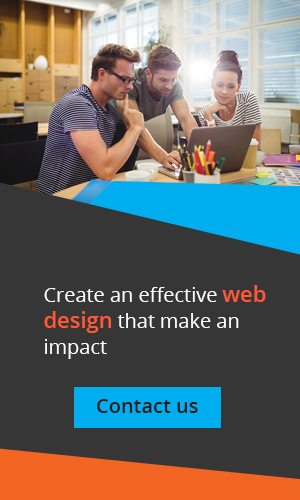 It is hugely different for sites with this technology as they have negligible bounce rates owing to the one-page scrolling nature of the design. The absence of additional pages is actually a blessing in disguise when it comes to this form of design. The dynamic experience also keeps visitors on the site for longer periods, thereby contributing directly towards bringing down the overall bounce rate. Presenting services and products becomes a breeze and unique with this technology. Parallax scrolling boosts the overall storytelling experience for visitors and reveals content dynamically and engagingly about products and services and other promotional plans. Websites can be dynamically metamorphosed into pop-up books and leaflets that use engaging visuals to hook users. These sites also help generate natural backlinks and innumerable social shares. This is because of their unique design and superior technology. AdSense ban, As can be seen, Parallax scrolling design generates multiple benefits for companies and organizations. This technology is steadily taking the web world by storm and has been proven to offer results in the form of lower bounce rates, higher social shares, and more customer engagement.